Discussion in 'Live Performances' started by John, Mar 26, 2019. Another legendary !! 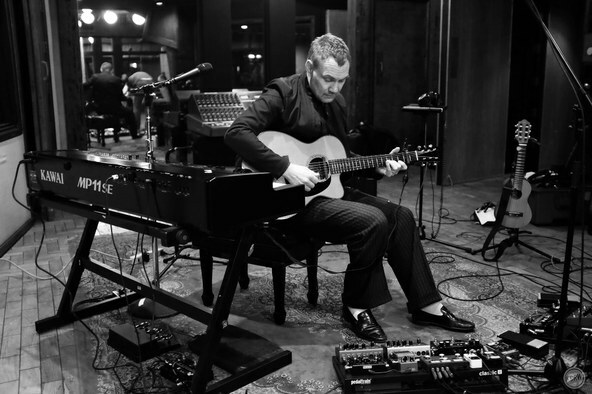 session from David Gray on KCRWs MORNING BECOMES ECLECTIC David Gray. Love it. 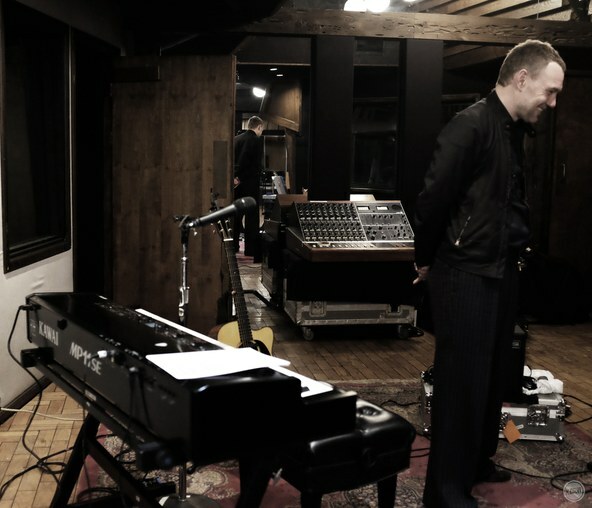 Studio quality recordings, David in good mood, his voice in a good mood, band on point, full band as well, good atmosphere and interviewer. Great! Also: Mallory.... plus Kathleen AND PFM!! Yeah! 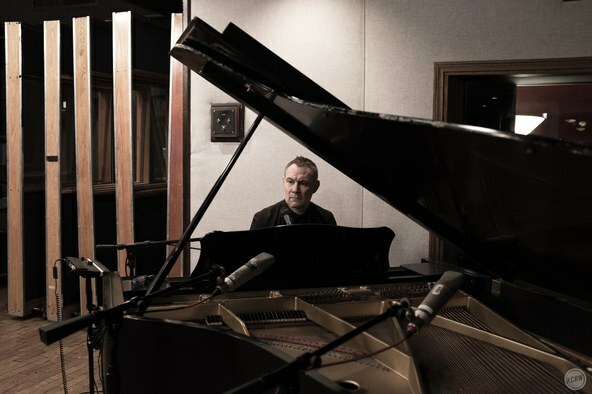 David Gray's 11th studio album Gold in a Brass Age has him experimenting with new electronic textures and sound palettes. This 'cut and paste' technique has produced his most adventurous album to date."